$24.99 & FREE Shipping on orders over $59 $35. 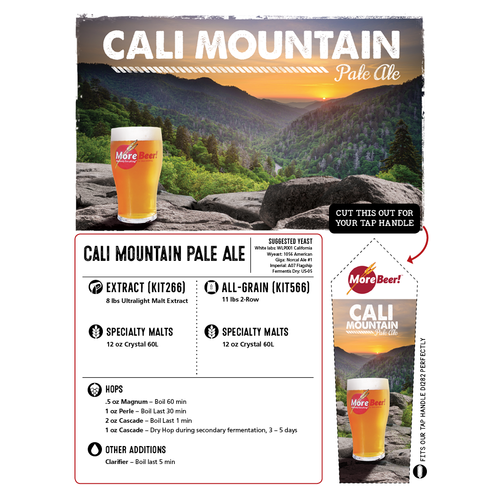 Our Cali Mountain Pale Ale is an attempt at one of the most iconic pale ales in the country: Sierra Nevada's Pale Ale. This pale ale is a fairly simple recipe, cosisting of Briess 2-Row, Crystal 60L, and four hop additions. This being said, don't be fooled. 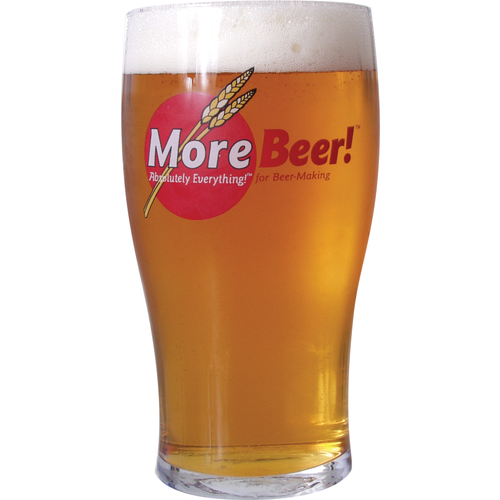 The flavors blend together perfectly, creating a complex yet easy to drink homebrew. The bittering hop additions are Magnum and Perle which provide a clean bitterness that balances the sweetness from the Crystal 60L malt perfectly. 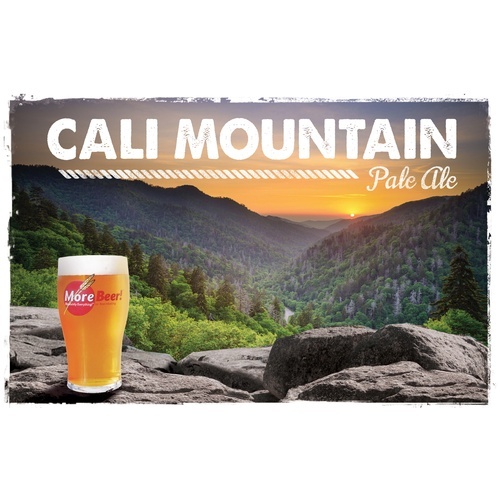 The aroma hop and dry hop additions are both Cascade, providing a citrus & floral aroma as fresh as the forests in California's mountains! Birthday Gift for my Cousin! I know someone named Cali who will be receiving some of this beer. Have brewed this three times before. Very smooth and great tasting pale ale. It seems to be a very good clone of Sierra Nevada Pare. Who doesn't like Sierra Nevada Pale Ale? My dad brewed this and it was amazing, naturally, gotta try it too! Happy Accident - became an IPA. I overshot my gravity and modified the hop schedule to compensate. I then dry hopped during active fermentation with an ounce of Cascade Cryhops. Wow! What a beer! I made this kit all grain and we had the real deal. And me and my wife could not tell the difference which one was which. Even the color was spot on. My favorite kit here nice job morebeer! !